Dr. Rafael Campo, creator of eight books of poetry, is editor of the Poetry and Medicine section of the medical journal JAMA. Dr. Rafael Campo is a physician and a poet. 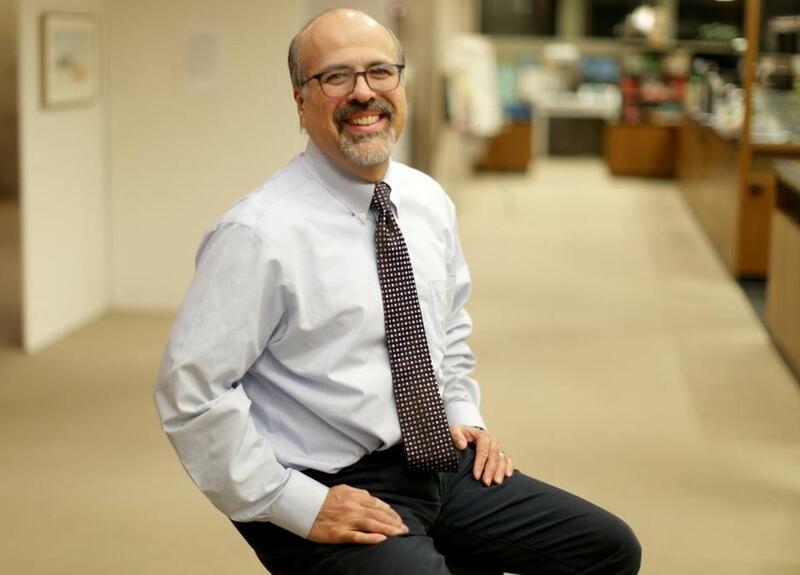 Practicing and teaching primary care at Beth Israel Deaconess Medical Center and Harvard Medical School, he also has published eight books of poetry and won several poetry awards. Recently he was appointed editor of the Poetry and Medicine section of the medical journal JAMA. 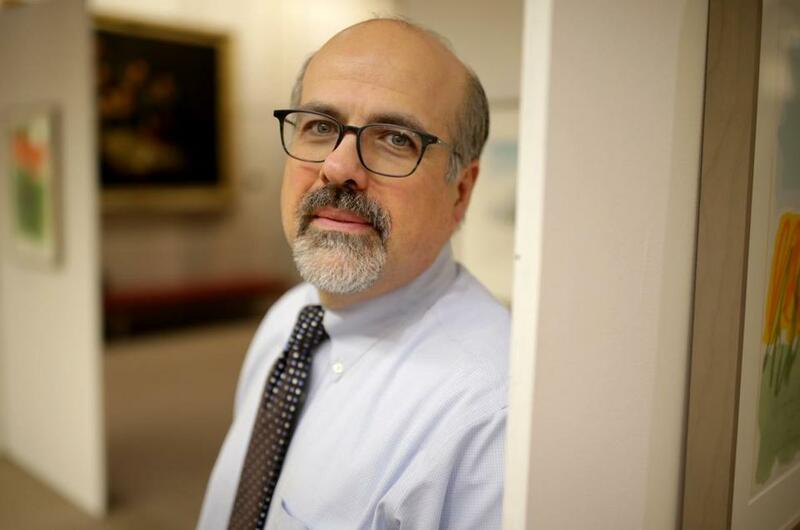 In a recent interview with the Globe, Campo spoke about his work as a poet and a physician, the role of poetry in medicine, and why poetry can be scary. Here are edited excerpts from the conversation. Tell me about becoming a doctor and becoming a poet. Which came first? How do they relate to each other? They grew in me over the years at the same time. I’m a child of immigrant parents. Growing up in this country, I felt estranged from my Cuban heritage. Poetry was a way of bridging that gap, healing that divide. Medicine appealed to me for a similar reason. Witnessing the effects of poverty on kids my own age made me think about medicine in the same context, the need to bridge a divide. I think of poetry as a kind of primary care. It’s so based in the experience of community, of joining together. I reflect back to my days as medical student and intern [in the early days of the AIDS epidemic]. People were marching in the street saying “silence equals death.” Poetry is the opposite of silence. I think of the poems written in response to the lack of treatment then; those spoken words, those poems, those stories actually saved lives. Some of the advances [in treating AIDS] were spurred by the stories of people who were dying. That taught me such an important lesson. Poetry is about telling our stories and is a form of survival. That’s also what really attracted me to community-based medicine and primary care. Can you give me an example of how poetry can be healing? A patient of mine had liver cancer. There was not much more we could do from a medical standpoint. I joined his family at his bedside as we wrote down his last words to his family, his poems and stories that he wanted to be remembered by. In that very isolating and alienating space of a hospital, surrounded by machines and technology, it was especially important for him to be a human being. It was deeply meaningful to him and to family members to be heard even as his voice faded. In a way, he achieved something that medicine still hasn’t figured out: a kind of immortality. He’s alive in those poems and stories; he’s present in those stories, really, forever. And it’s helped me to be a better listener and healer for other patients. You once commented that your colleagues are threatened or frightened by poetry. Why? We are all so immersed in this biomedical approach to illness. We are trained to think always first about the diagnosis: What is the data, what is the potassium level, what’s the next step in the treatment algorithm? Our training teaches detached concern and distancing. If you feel anything for the patient, we are taught, it has the potential to cloud your judgment. There is really not great data to support this notion. There are studies that suggest the opposite, that the erosion of empathy is more harmful to care. That’s partly why poetry can be a little bit scary for colleagues of mine. We’re taught not to feel. Then someone comes along and says, “Here’s a poem.” It’s so loaded, it’s so powerful, it refuses to suppress emotion, it abets empathy in us. That can be a lot for folks accustomed to checklists and overwhelmed with diagnosis codes and struggling with distancing. How does poetry promote empathy? Doctors are famous for interrupting the patient in the first three minutes of the clinical encounter. When one reads a poem, we are in a sense obliged to listen. We are really in the space of another’s experience. The way poetry does that is especially powerful for doctors. Poetry is full of the music of the body. We spend all day listening to the heart through the stethoscope, listening to the breathing. When we read a poem, we hear those same physical rhythms of the body expressed through language. For docs that is especially compelling. What are your plans as JAMA’s poetry editor? I will select the 48 poems we publish each year from more than 3,000 submissions. I hope to feature more work by women writers and people of color, and also that speaks to a greater diversity of illness experiences. I’m also hoping for more coordination between poems and the themes of scientific research that will be published. It’s a very popular section in JAMA, running for more than 30 years. Doctors go to the poetry section looking for work that helps them at times when standard science isn’t helping. Poetry is of our bodies in a way that almost no other art form is. This notion that poetry is elitist or “I can’t understand it” — it’s false. There is so much in poetry that is gripping and compelling and expresses in a fundamental and visceral way what it is to be human.